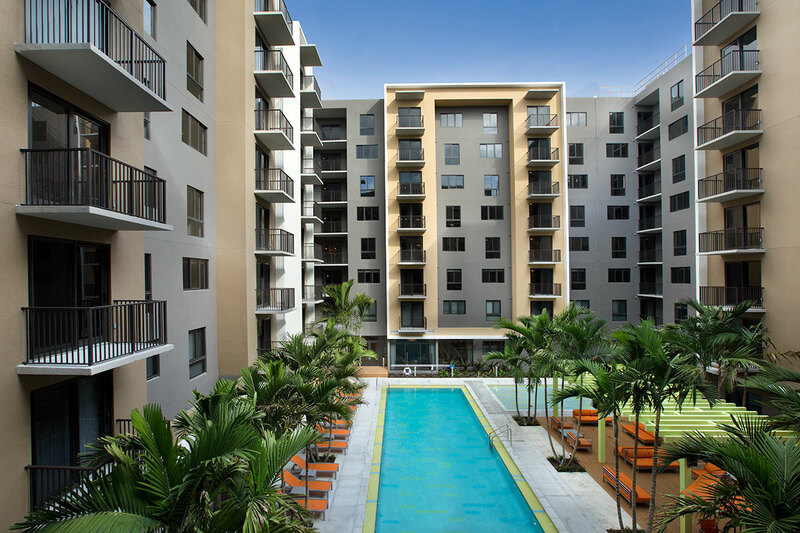 Aviva Coral Gables, an eight-story, for-rent multifamily development on 2.5 acres, contains 248,000 square feet and 276 units. 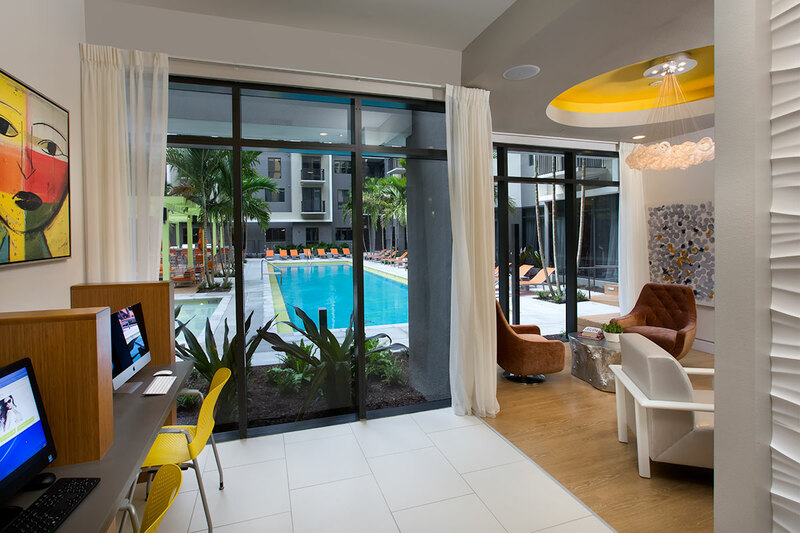 The average unit size of this Class A for-rent residential community is 898 square feet. Designed by Arquitectonica, the building includes state-of-the-art amenities, including a resort-quality pool and sundeck, and courtyard, a cyber-café/business center, a "club quality" fitness center, ground floor patios and balconies for all residents and direct on-floor unit access from all levels of the eight-story parking deck. 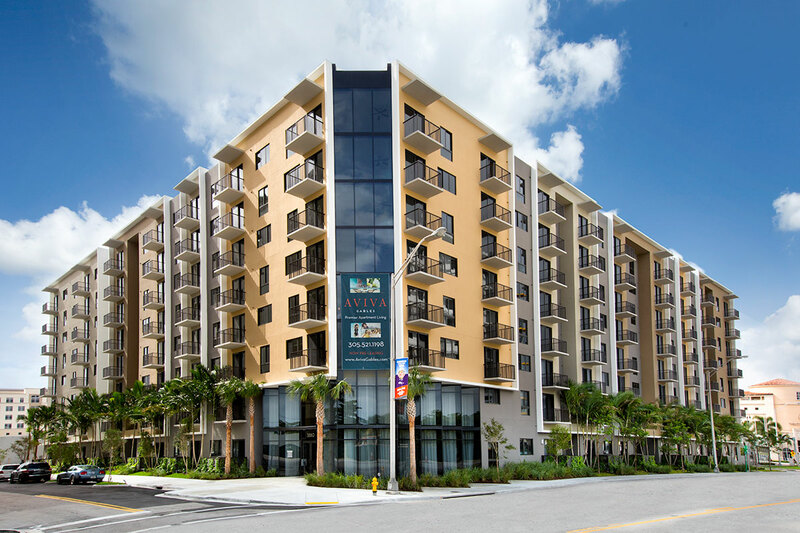 The site is located one block from the Village of Merrick Park, a luxury, open-air lifestyle center that contains more than 100 other retailers and restaurants and is further amenitized with nearby mass transit access. Hines sold the property in June 2017.